Munge is a public health practitioner with background training and experience as a medical doctor. His interests are in economics of health systems, health systems, and primary care. He has experience in research, analysis and policy engagement in Kenya examining vaccine safety, health financing, strategic purchasing and economic evaluation. His PhD is examining the capacity of decentralised governments in Kenya to raise the level of public health expenditure without harming their financial well-being (i.e. fiscal space for health) in the context of Kenya’s pursuit of universal health coverage (UHC). He is co-leading work surveying the distribution of, risk factors for, and cost-effectiveness of diagnostic strategies for hypertension and diabetes; which is also examining the performance and capacity of the Kenyan health systems to deliver interventions to target these diseases through primary care. He is a member of the African Health Economics and Policy Association, the International Health Economics Association and the John Snow Society. He is part of the management group of RESYST – Resilient and Responsive Health Systems – a DFID-funded international consortium, that brings together ten African and Asian countries and is also a member of the Kenya Country Core Group for the Joint Learning Network for Universal Health Coverage. His interests are in disease mapping and spatial epidemiology (child mortality, its determinants, access and utilization to healthcare). 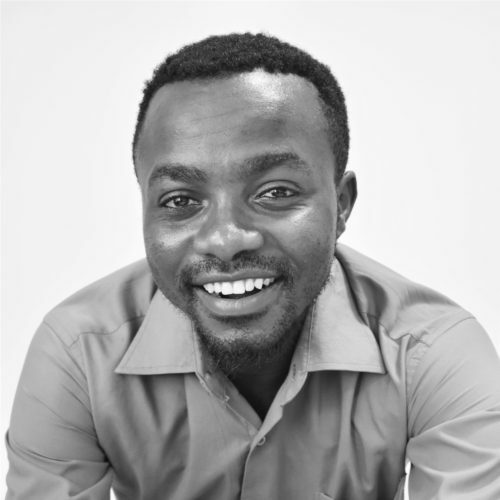 Ian Oyaro has worked on sequencing and proteomic based techniques in a quest to improve diagnosis of febrile coma at the Kenyan coast. Additionally, he has also been involved in protocol optimisation studies for disease proteomics. Oyaro is interested in the evaluation of the role of early HIV-specific T and B cell interactions in predetermining downstream antibody function, in a quest to inform vaccine development. While clinical trials have shown favourable efficacies of several HIV/AIDS intervention techniques such as medical male circumcision, it is of great importance to develop a vaccine, as the currently existing methods require either behaviour change or expensive medical interventions. Determination of early immunological correlates that influence the development of broadly neutralising antibodies may suggest coherent approaches for successful vaccine development and identify useful biomarkers for assessing candidate vaccine immunogens. These biomarkers may hold the key to the development of antibody-based HIV vaccines. 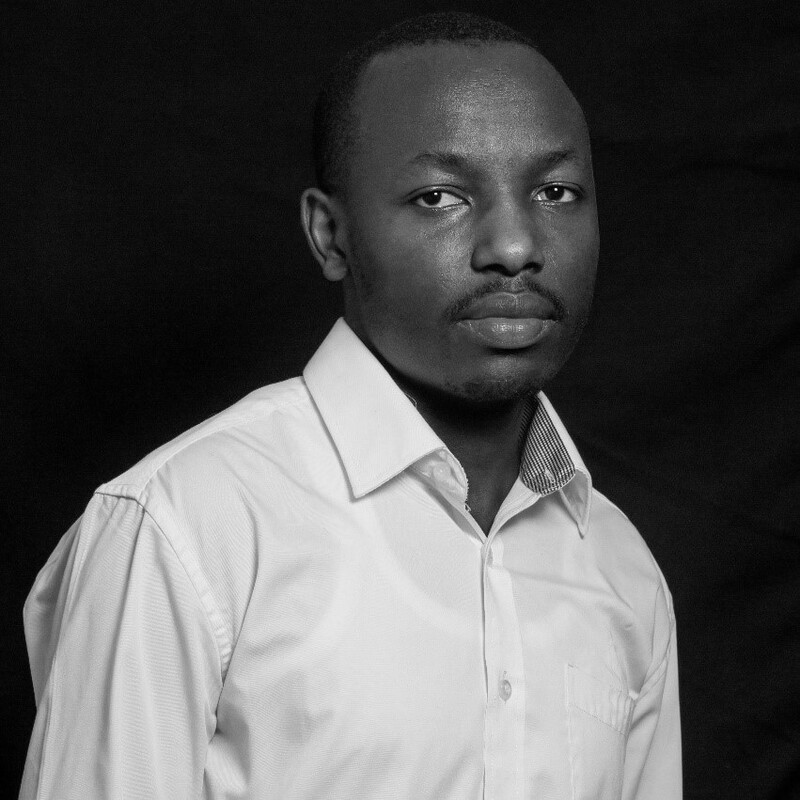 Derick Kimathi is a medical doctor, trained at the University of Nairobi. 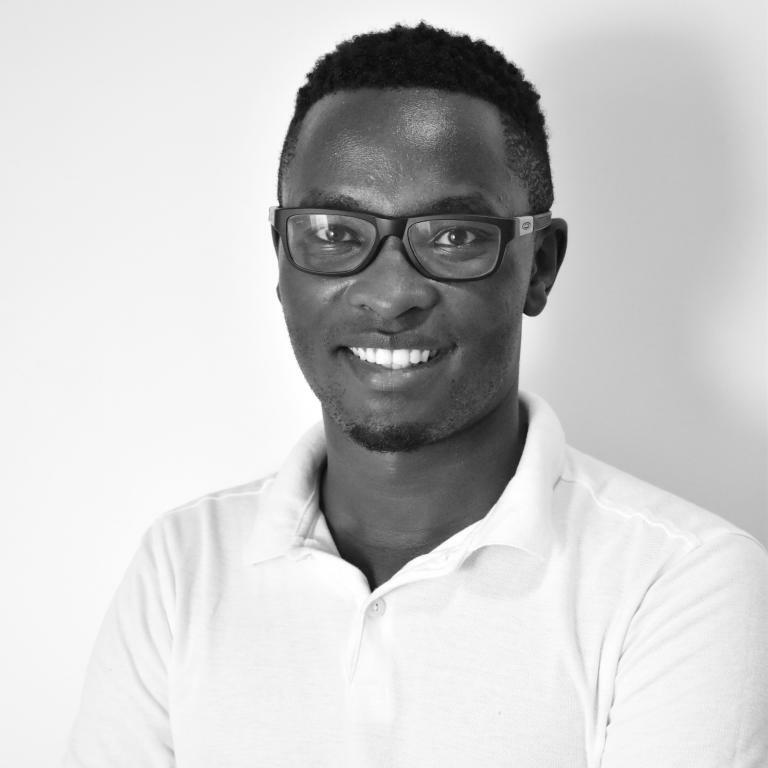 Derick joined KEMRI-Wellcome Trust Research Programme in 2017. He works within the arbovirus group, where he leads the human clinical trials. His interests are in tropical diseases prevention with a focus on emerging and re-emerging diseases; how to utilize vaccines for disease outbreak prevention and disease epidemic control. Derick was awarded the TNF -Scholarship at the University of Oxford. His PhD is examining the immunogenicity of fractional doses for the Yellow Fever Vaccines in an attempt to redefine the minimum dose recommendation for the vaccine. His work also focuses on understanding the health policy processes at a macro level and how that influences vaccine use routinely and during epidemics. 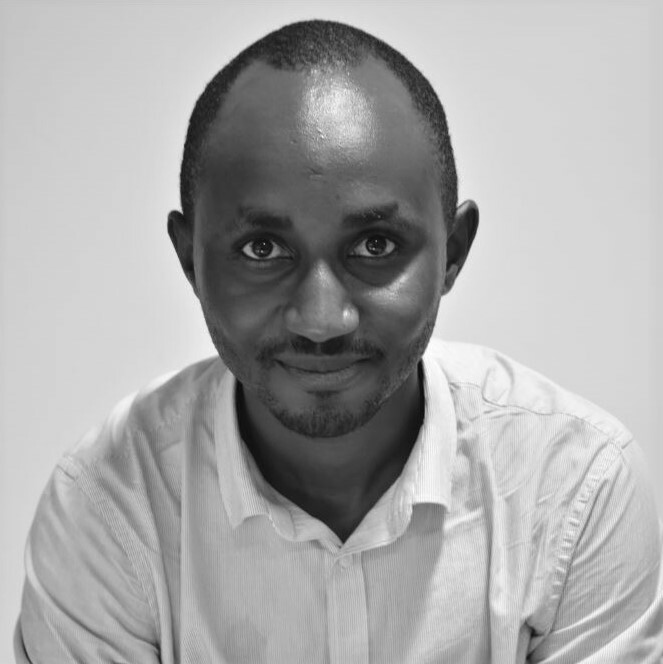 Derick is the lead for the EDCTP funded multi-site study (NIFTY) with partners in KWTRP- Kenya, Epicentre- Uganda and France, UVRI-Uganda, Institut Pasteur de Dakar- Senegal and the University of Oxford. Ifedayo is a consultant pediatrician and infectious diseases epidemiologist. Prior to his arrival at the programme, he worked for a decade at the United Kingdom’s Medical Research Council Unit, The Gambia where he led clinical and field activities for the Tuberculosis (TB) epidemiology research including the TB case contact platform. His research interests there were delivery of TB diagnostics and care, assessment of novel diagnostics for TB infection and disease including biomarkers for disease and protection, and systematic reviews. In his last MRC role, he was the principal investigator on a Â£2.6million TB Epidemiology projects portfolio that included a nationwide TB prevalence survey and a community randomised trial to assess the impact of an enhanced TB case finding strategy on TB notification. 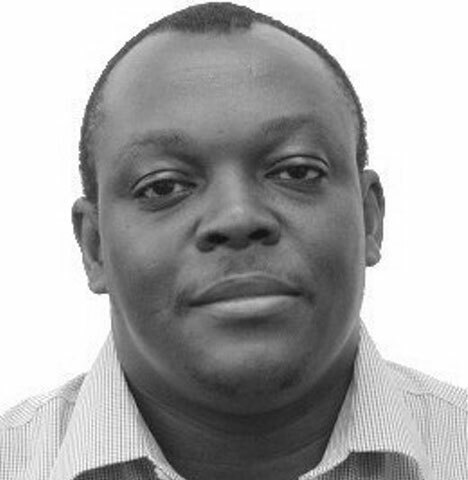 He works full time at the Kilifi KEMRI-Wellcome Trust Research Programme on the Pneumococcal Vaccine Impact Study (PCVIS), and the Kilifi Vaccine Assessment Platform. He is also with the Department of Infectious Disease Epidemiology, London School of Hygiene & Tropical Medicine. His current research interests are vaccine effectiveness studies, vaccine monitoring including issues of coverage, timeliness, and equity.